When you are moving to NYC as a student, you are in for a challenge. New York is great, but at times it can be a bit harsh, especially to a newcomer. When you come here as a student, it is good to know all the hip bars, restaurants, parks, and other places that are cool for you to hang out and that are affordable for a student, because let’s face it, student life is not cheap. So, stay tuned in order to see what are the best NYC neighborhoods for students. Before we start counting, make sure to check out movers NYC whose moving services are perfect and affordable for any kind of move you may need. Let’s face it, New York is one expensive city to live in. You being a student doesn’t make life here any easier or more affordable. However, if you know the right places to hang out then you can manage this high maintenance lifestyle that New York people are living. While you are studying, you should avoid restaurants you cannot afford and nightclubs. We all know that being a student doesn’t mean that your face is stuck in books all the time. You want to get out more and hang out with your friends, especially in a city such as New York. 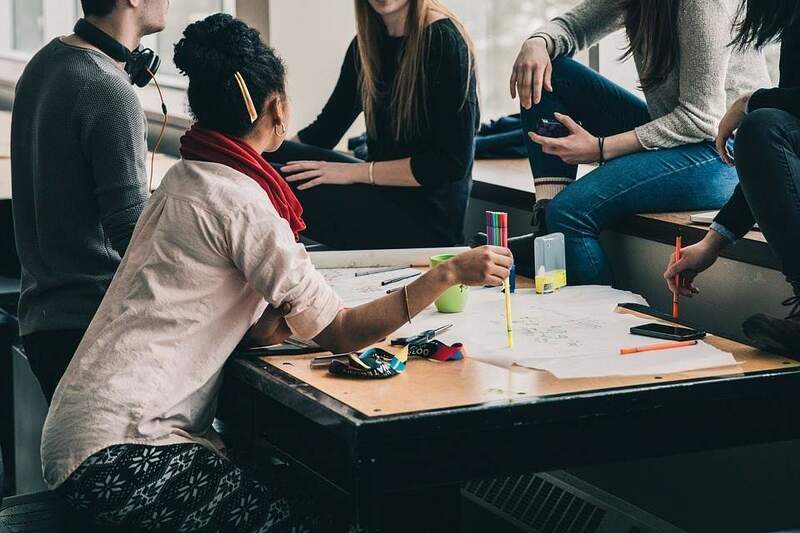 That is why you should investigate a bit where are the best places to go out while under a budget, and where students are welcome to have fun as much as they want. Even though New York can be expensive, there are still some of the best NYC neighborhoods for students. As you are well aware probably, since you are coming here to study, New York has five boroughs. Manhattan is the most expensive one. 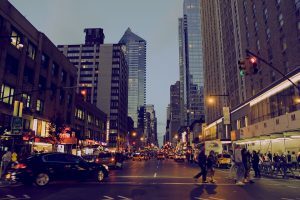 If you are not interested to live in a campus of your Uni, then Manhattan is something you should skip, unless you want to live in some small, bad looking apartment. However, there is still hope for students who want to be in Manhattan. Morningside Heights is the answer. It is still a bit more expensive then what you probably would want, but it is still Manhattan. If you are studying at Columbia University and if you need to be at a class at 8 am, you can easily wake up at 7:30 am and you will still have the time to drink coffee. Commuting in Manhattan has never been easier if you live in Morningside Heights. Brooklyn is a great student-friendly borough in New York. Forget about everything bad you may have heard about Brooklyn and start living your best life as a student here. It is somewhat cheaper than living in Manhattan, but it doesn’t mean it is bad. There is a number of neighborhoods in Brooklyn where you can start or continue your journey as a student. Williamsburg has more or less the same standard and prices as Manhattan, but it is a really nice neighborhood, and everything is pretty close. This means that by using a subway system you can arrive in Manhattan in a matter of half an hour. The more affordable place is Bushwick. It is really a great and affordable neighborhood to live in. However, be ready to travel somewhat longer to Uni. Queens is the biggest borough in New York of all five. Again, we are talking about another student-friendly borough. Student-friendly means that here, you will be able to find an affordable place to live, to eat and to go out. Let’s talk about Astoria. This neighborhood is really nice for students in a sense that you can go out and enjoy without having to think about how much will it cost. Keep in mind that prices of rentals are getting higher year by year because Astoria is becoming more and more popular among the younger generation. Despite that, it is still one of the best places to lead your student life, and why not, maybe even stay there for good. Queens can definitely go under one of the best NYC neighborhoods for students. The Bronx is one of the coolest boroughs in New York. Therefore, it has very interesting things to offer to a student. Some of the best NYC neighborhoods for students in the Bronx are somewhat more expensive than the others, so we will talk about Concourse. Let’s just present it like this, it has great affordable apartments, it is somewhat close to other boroughs and neighborhoods, and it has everything you need in a sense of restaurants with homemade food, cheap boutiques with great clothes suitable for any pocket. Sounds pretty good, right? Keep in mind that even if you don’t find an apartment big enough for you and your roommates, there are always ways to create some extra space. That is something to think about when you have a roommate or roommates. Staten Island is a great place to live in. It has a good college, College of Staten Island. 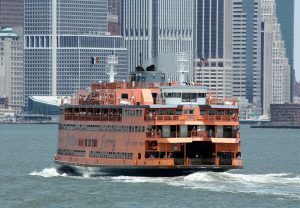 So, if you are attending that college, there is no place better to live at, then Staten Island. If you, however, are attending a college in some other borough then be ready to travel the ferry every day. This is not bad news; it can actually be very relaxing and soothing to travel over the river before going to a class. However, do not let yourself be late for the last ferry of the day. 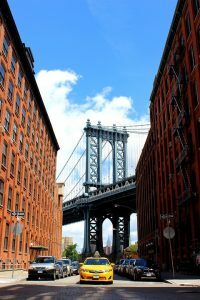 Finding a good borough and neighborhood where you can live a good life while studying is not that hard in New York. You just have to know the prices because when it comes to New York it is all about the money. New York can be very expensive if you don’t know some tips and tricks that will get you through the day. Talking about some tricks, when moving make sure to use free moving boxes NYC in order to save some much-needed money when moving to New York for college. There you go, these are some of the best NYC neighborhoods for students.